OPEN HOUSE Sat. 2/23 1-4pm*FORMER MODEL STILL SHINES* OMG!! PRIDE OF OWNERSHIP! 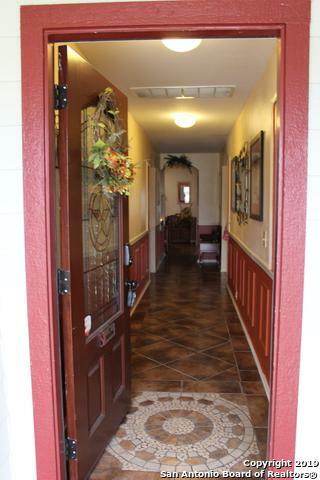 3,923 sq.ft has 5 bed/3.5 bath w/all tile & laundry down. 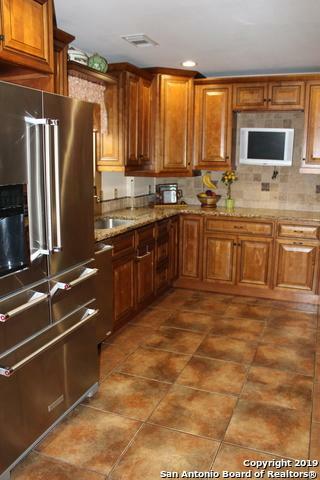 DREAM KITCHEN w/$25K custom cabinets, granite, Kitchen Aid appliances, recess lights, 2" blinds. 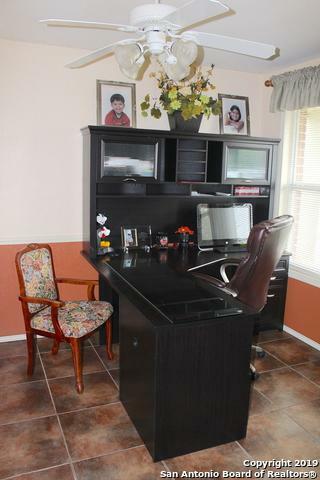 Separate office, family room w/OPEN floor. Game room+ 4 other bedrooms up. MBath his/hers separate vanity, walk-in closet, tub shower combo. Converted garage w/full bath & french doors could be gym or 6th bedroom. 11x13 shed+covered pergola for TX size BBQ both have electric. 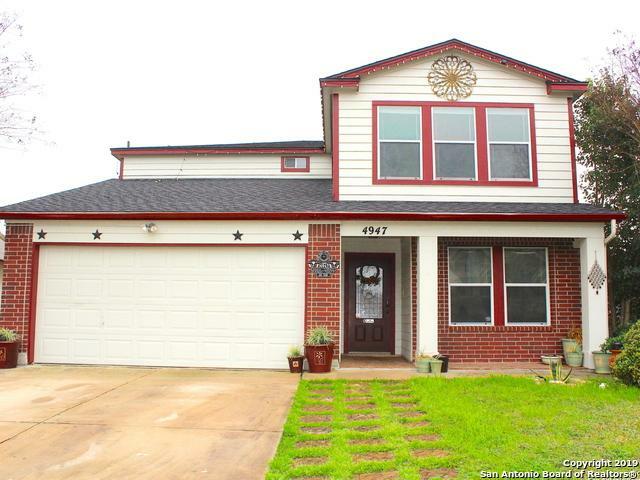 Listing provided courtesy of Laura Guerrero-Redman of Fischer Mann Realty Llc.